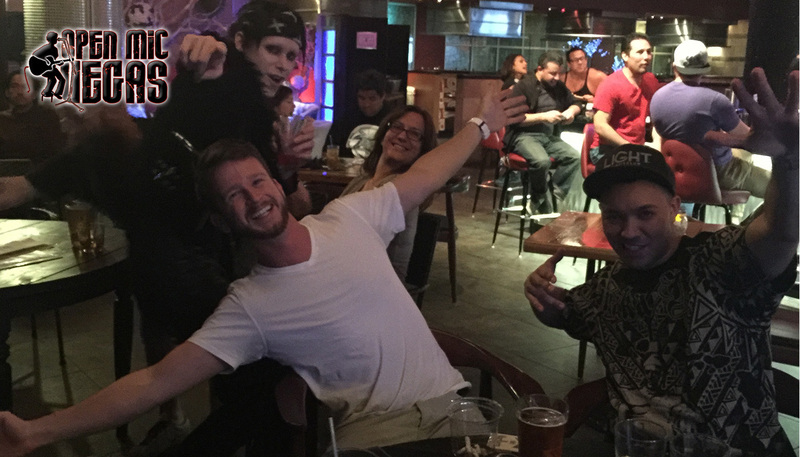 What is OPEN MIC VEGAS? 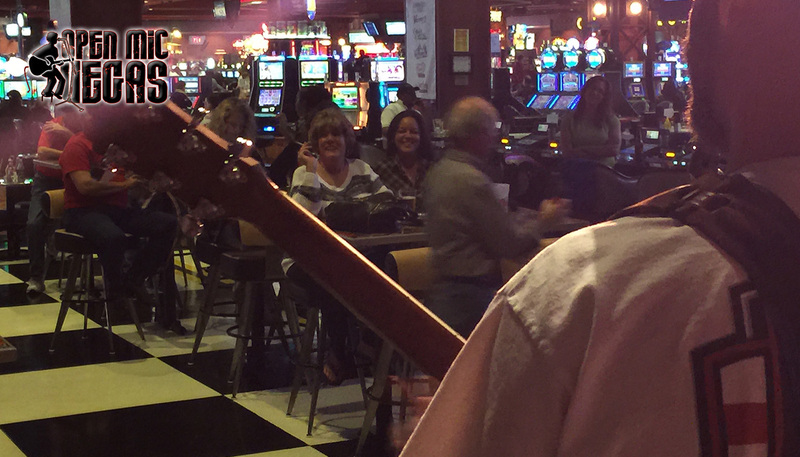 Are you someone who just enjoys live entertainment? Do you own a bar or nightclub, and are looking for entertainment to draw more people? Open Mic Vegas was started so musicians and live entertainment buffs could easily find a weekly schedule of Open Mic’s in Las Vegas. To stay completely up to date, follow the links below to join us on FaceBook and Twitter. 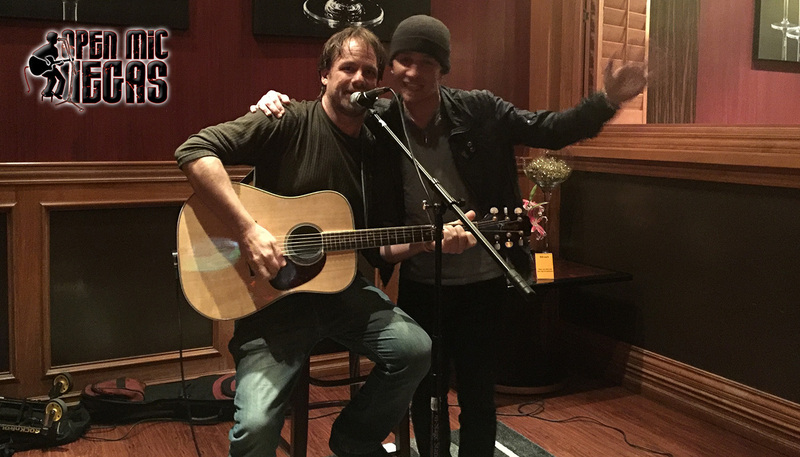 Open Mic’s are a different form of live entertainment. Its a chance for ALL musicians, not just the professionals, to perform in front of audiences and friends. Thousands of people sit at home, play their guitars, sing, write music, etc. 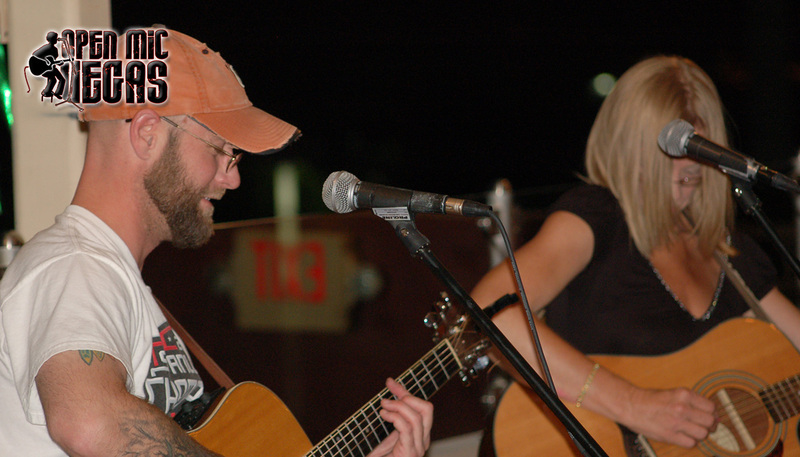 Open Mic gives them an opportunity to play any music they want, on a stage or in a bar for others to hear. All skill levels are welcome and encouraged to participate. We are all just plain old musicians just looking to practice our craft and have fun on stage! 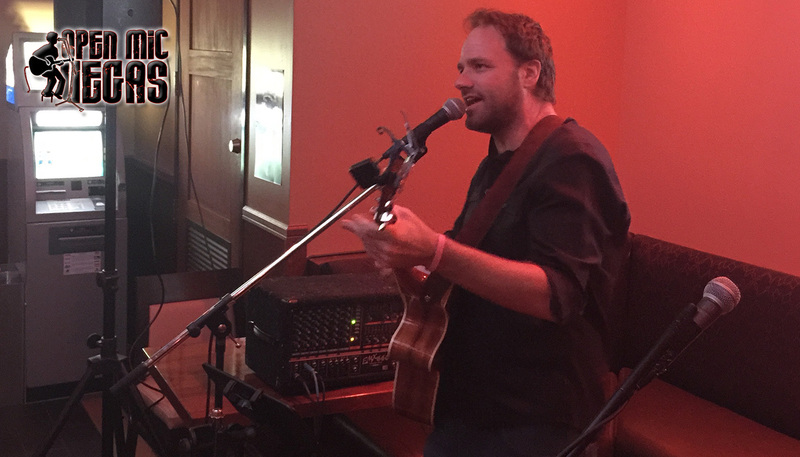 As a bar or venue owner, you also benefit because you get a wide variety of entertainment. 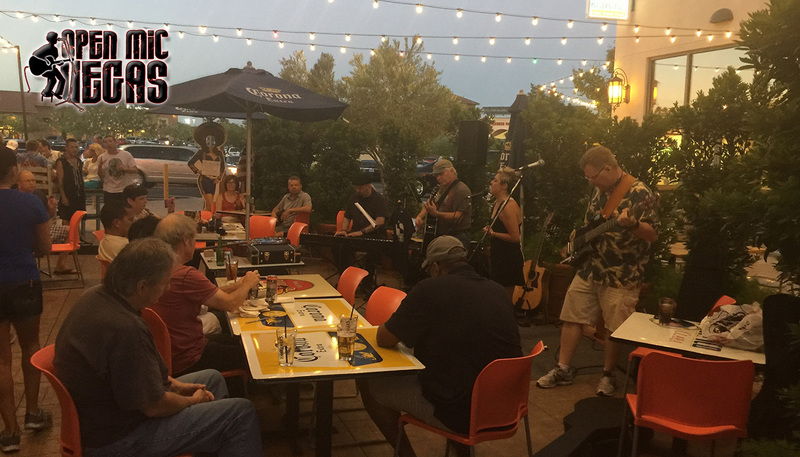 Instead of paying one band or musician to perform, you get lots of different acts to entertain your patrons. Sure skill levels will vary, but everyone has a great time, and you give otherwise non gifted musicians the chance to feel like a star, if only for 15 minutes! Look forward to seeing you at our next Open Mic!